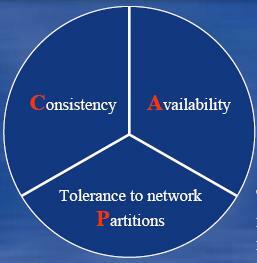 Partition tolerance refers to the ability for a system to continue to operate in the presence of a network partitions. For example, if I have a database running on 80 nodes across 2 racks and the interconnect between the racks is lost, my database is now partitioned. If the system is tolerant of it, then the database will still be able to perform read and write operations while partitioned. If not, often times the cluster is completely unusable or is read-only.